From the Quest Electrical Range of Kitchen Appliances. From the Quest Electrical range. In an attractive balck and very modern in style this toaster wouldn't look out of place in any kitchen. 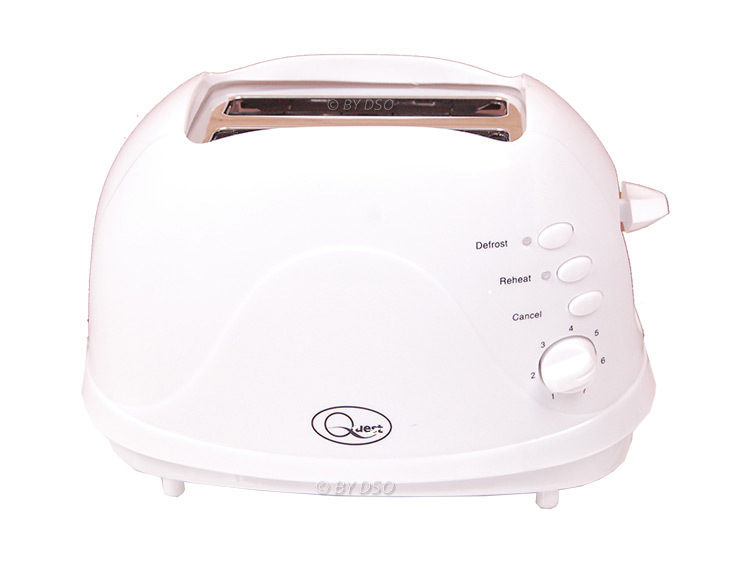 Check out the rest of the range to find matching kettles, sandwich makers etc,.